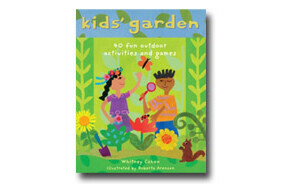 1) Expand and enrich garden-based learning opportunities in elementary school gardens. 2) Provide Blooming Classroom field trip programs in science exploration, garden-enhanced nutrition education, and connection with nature. 3) Develop a long-term model of sustained funding to continue this work. Life Lab has partnered with people, schools, organizations and agencies on garden-based learning projects in Watsonville and the broader Pajaro Valley of southern Santa Cruz County a number of times since our founding in 1979. We've worked directly with children, trained and mentored teachers, helped design and build educational gardens, and connected people with similar interests and visions. Young lives were changed for the better through greater educational opportunity, health and wellness, and connection with nature. Yet, as happens in many communities, projects ended with their funding and long-term momentum waxed and waned. In 2013 we were reexamining this history and how best to share Life Lab's special resources with more Pajaro Valley children now and in the future when a transformative dialogue began. We co-launched California FoodCorps and placed a service member at H.A. Hyde Elementary School in collaboration with the Community Alliance with Family Farmers (CAFF), a longtime partner in farm-to-school work, to support and expand existing garden activities there. Then a retired flower farmer inspired by Life Lab's mission and programs offered us her Watsonville farm as a place for educational opportunities for local children. Having a beautiful site just five to ten minutes from the public elementary schools we want to serve provided a special opportunity for a longer term vision. 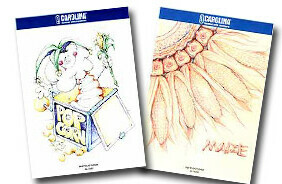 The conversation continued and a pledge of four-year seed funding for new programs breathed life into this opportunity. Instructional school gardens have been shown to enhance test scores and social skills and have been linked to improved attitudes and increased consumption of fruits and vegetables by students. 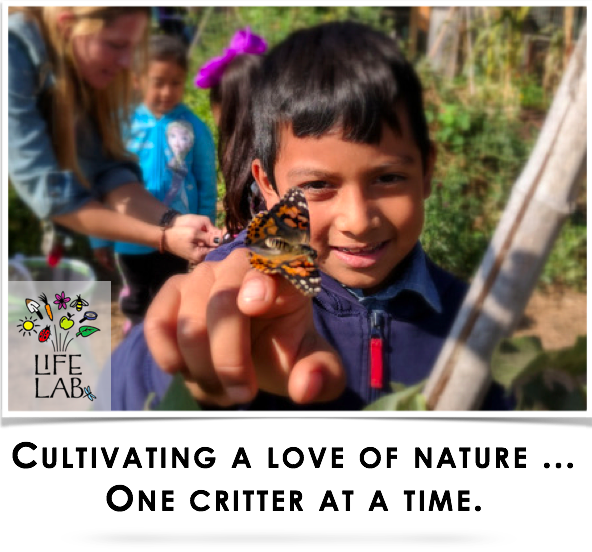 In the 1990's, through our Language Acquisition in Science Education For Rural Schools Program, Life Lab was a major influence in the initial development of school gardens throughout the Pajaro Valley Unified School District (PVUSD). Currently in the PVUSD there are more struggling school garden programs than thriving ones. We plan to reverse this by supporting school garden program development at all interested elementary school sites. Starting with a select number of elementary schools, and collaborating with existing farm to school and school garden allies, this work will be accomplished through a multi-year process of layering in additional training, staffing and curricular resources. Identify and partner with committed schools. 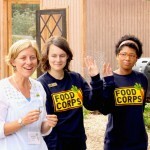 Place FoodCorps Americorps service members to serve as school garden instructors and coordinators alongside teachers. 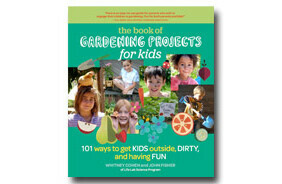 Teachers and their classes will share two garden lessons per month at their site. Life Lab staff and FoodCorps service members will coordinate college student teams of school garden interns to assist in garden maintenance, school garden events, and instruction. Track student impacts related to school garden instruction, using FoodCorps's extensive reporting and assessment methods and additional outside evaluators. 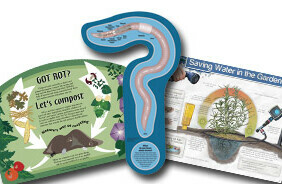 Life Lab will provide professional development opportunities for classroom teachers focusing on the garden lesson cycle. 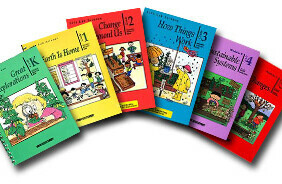 Continuing education credit will be provided for teachers. 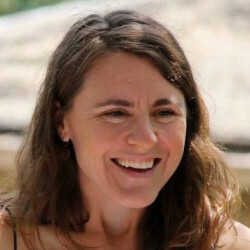 Life Lab will provide lesson plan modeling and coaching to classroom teachers, FoodCorps service members, and UCSC interns. College interns will continue to assist with garden maintenace and school garden promotional activities. 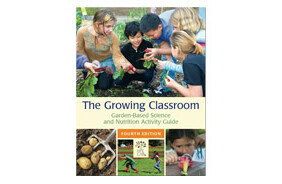 Ongoing assessment of student impacts related to increased school garden programming. Classroom teachers will be invited to attend additional professional development and networking events. Read the Blooming Classroom cover story from the July 2015 Child Health and Disability Prevention Program Newsletter. Since 2001 Life Lab's Garden Classroom, located on the UC Santa Cruz Farm, has served tens of thousands of local students through field trip with farm-to-plate programs, nutrition education, and grade-level science exploration. PVUSD have been underrepresented in Garden Classroom field trips due to distance, cost of transportation and competitive demand for field trip dates. We are developing the Blooming Classroom at our farm in western Watsonville as a venue for repeat-visit field trip opportunities for selected, high-need PVUSD elementary schools. 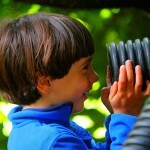 PVUSD Elementary School Students will engage in three annual field trips focusing on science exploration, nutrition education, and connecting with nature. 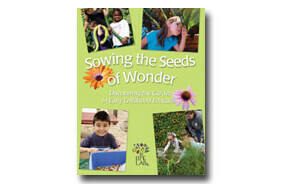 Field Trip explorations will reinforce school garden program lessons and learning. 15 college students will serve PVUSD students through garden-based education internships each year, providing small group lessons and interactions during field trips. The community process to develop a model for sustained long-term funding and staffing of these programs is a core element of the Pajaro Valley Initiative. We have begun conversations with PVUSD district staff, teachers and administrators; local and regional farm-to-school program providers; city council members and other community leaders about this goal. Partners have jumped in enthusiastically, coordinating fresh surveying and mapping of existing school gardens, programs and needs and participating in gatherings to discuss the state of garden-based education in the community. We are excited to welcome more minds and voices to the table, as we look ahead to building the long-term support model. 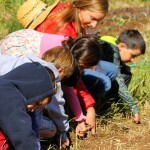 We are uniquely positioned to bring successful models and knowledge from other communities across the U.S. to this Pajaro Valley dialogue: Life Lab is a leader and facilitator of the National School Garden Network, which we co-founded in 2012 to focus specifically on sharing regional support models. For example, school garden programs are sustained in the City of Santa Cruz through property tax assessments; in Washington, D.C. they are part of a wellness program underwritten by a soda tax; in Dallas and San Francisco they benefit from long-term private funding. When the Watsonville community develops a successful model, refining elements of these other models to fit the specific circumstances here, Life Lab will also be a conduit to share this new model with others nationally, to replicate in similar communities around the U.S.